MONSEY, NY--(Marketwired - September 21, 2016) - Culinary Depot, a leader in wholesale restaurant supplies and installation, has recently completed work at Kellogg's NYC, a new cereal eatery in the heart of Times Square. The project consisted of designing custom cabinet structures, curating appliances, and outsourcing manufacturing for the eatery. 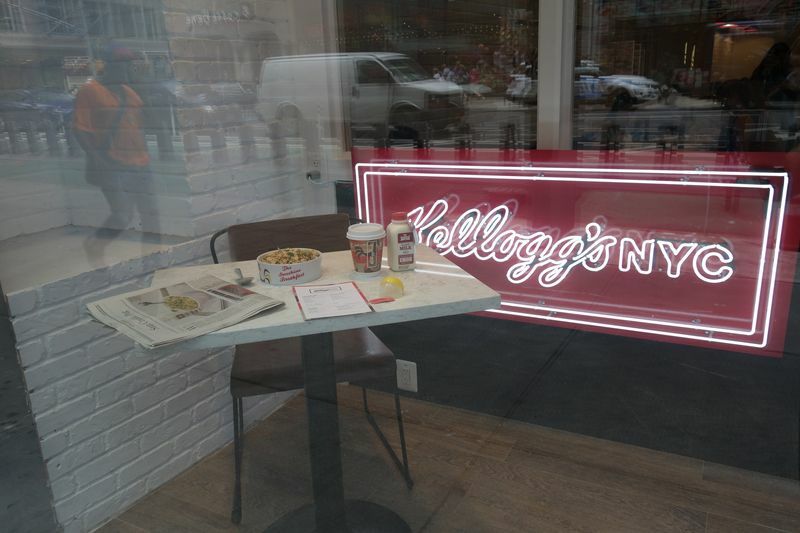 The eatery opened on July 4th and serves dishes featuring a combination of Kellogg's cereal with unique ingredients including fruit, nuts, and other breakfast enhancements. 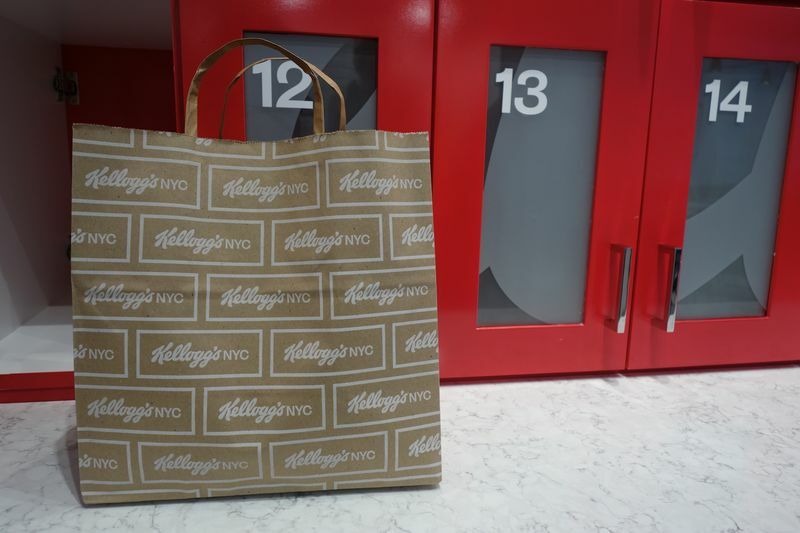 Culinary Depot, apart from selling commercial kitchen equipment, has spent much of 2016 completing various kitchen installation projects for high-end customers throughout the US, with Kellogg's NYC being their latest endeavor. 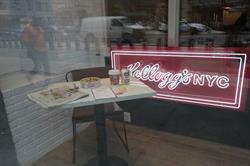 "The Kellogg's NYC project was a success across the board from start to finish. It involved designing, manufacturing, and installing appliances and custom designed woodwork, all of which put our knowledge base and skill set to the test," states Culinary Depot Sales Executive, Abder Berrada. "One piece of the project was designing and implementing a special cabinet system in which employees could place orders for customers to take themselves in a rotate by-order fashion." With such a large project, Culinary Depot relied on extensive communication and organization to ensure the project went smoothly. "It had its challenges but years of industry knowledge allowed us to easily overcome them. All the custom pieces from the manufacturing company made it a challenging project to finish within the given time frame. 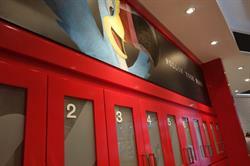 We were definitely fighting the clock and had to work efficiently while still maintaining a keen attention to detail. 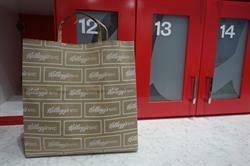 In the end, we came out on top and the project was a huge success," stated Michael Lichter, CEO of Culinary Depot. In addition to Kellogg's, Culinary Depot continues to provide their services for large brands while remaining a reputable supplier for local restaurants and companies as well. With its recent expansion and success, the business is now flourishing in the second half of 2016. Culinary Depot has also been voted as a top place to work in 2016 by the Rockland Journal News Top Workplace Awards. 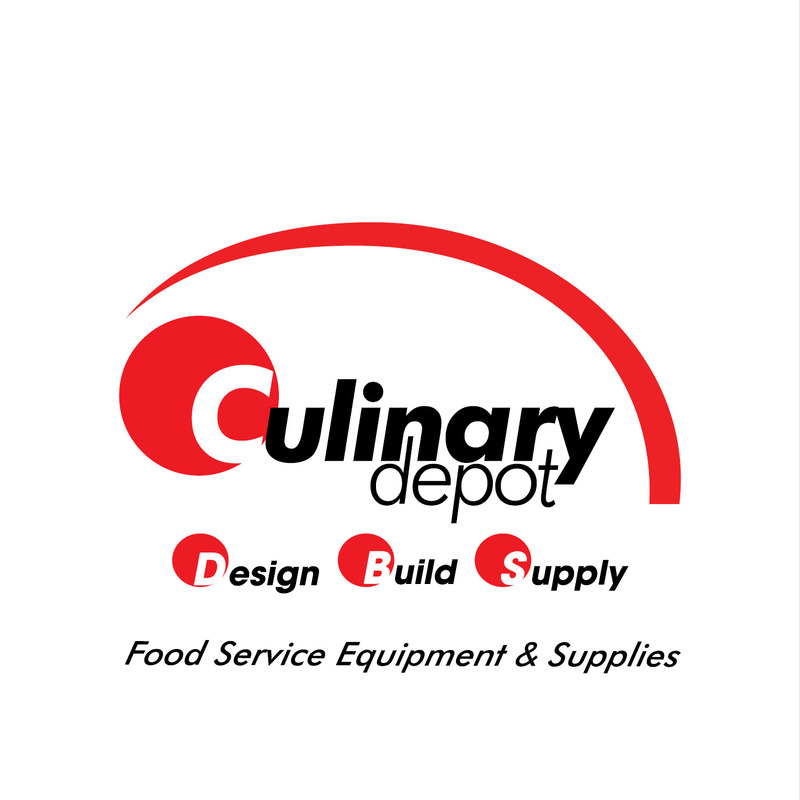 Culinary Depot has been building, renovating, and servicing commercial kitchens for hospitals, schools, hotels, restaurants, and more for more than 10 years. In an industry where much is over-promised and under-delivered, they are uniquely equipped to help customers design and/or build a kitchen that truly meets their needs on budget, on target, and on time. For more on Culinary Depot visit https://www.culinarydepotinc.com/. Offering a wide variety of commercial kitchen appliances and restaurant equipment, Culinary Depot has everything your food service business needs to thrive.